Crossroads Village Center is located in downtown Haymarket, Virginia within Prince William County which is in the Greater Washington DC. 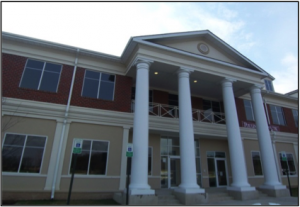 Metro area with direct access and frontage off Interstate 66, Route 15, and Route 55. 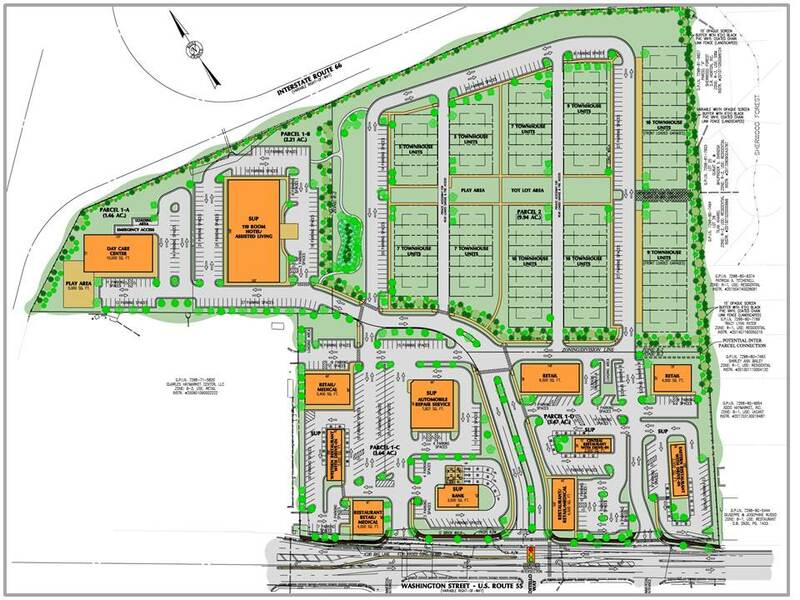 Aside major travel routes, this 22 acre mixed-use project will encompass 79 townhomes, Multiple Retail uses, medical, three fast-food/fast casual restaurants, full service restaurants, Gas/C store along with a 130 room hotel with meeting facilities. Cascades Overlook is located in affluent Loudoun County, Virginia just outside of Washington DC. off Route 7/Harry Byrd Hwy. Aside from its location, the property also boasts incredible views of the Potomac River Valley and the Catoctin Mountains. 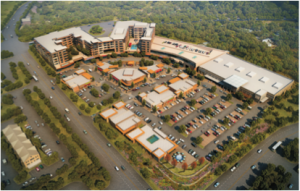 The mixed use development is comprised of the most luxurious residential units in the region, Harris Teeter as the anchor grocery store, a spa, medical office, an array of retail shops and 10 restaurants as well as second level office/event space. 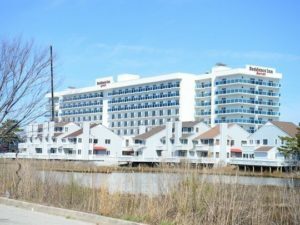 Marriott Residence Inn – This unique 8 story waterfront 150 room luxury hotel and resort in Ocean City Maryland is developed just off the RT. 90 bridge. The resort offers spacious suites designed for longer stays, from fully equipped kitchens and grocery delivery to complimentary hot breakfast and free Wi-Fi, you will have everything you need to dine, relax, swim and sun. It is on two large parcels of land with one having it’s own private beach area with use of paddle boards, wind boards and Canoe’s. It is becoming the top choice for families staying in the greater Ocean City area. 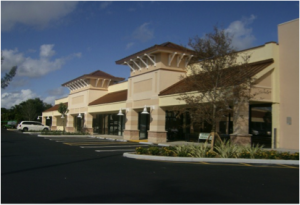 Delray Square phase I – A 191,000 square foot multi junior anchored center in Delray Beach, Florida. 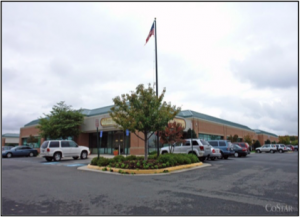 Lafayette One – 50,000 square foot Class B flex office located in Chantilly, VA. 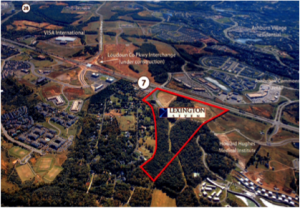 The Jefferson Building – Class A double atrium 95,000 square foot medical office condominiums located in Ashburn, VA.
Lexington 7 – Assemblage/Entitlement of seven parcels to develop 1,150,000 square foot biomedical and office campus on 77 acres located in Ashburn VA.